Save on your next flight from RDZ to FAI when you book through Travelocity. 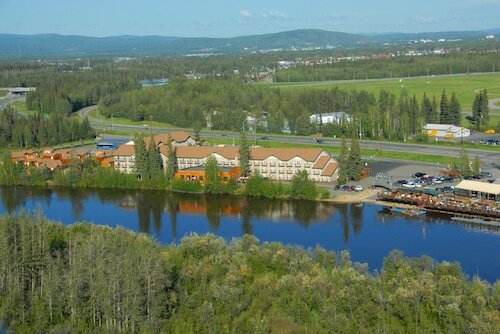 Need a last-minute flight to Fairbanks? Travelocity offers discount airfare no matter when you book, even on popular routes such as Marcillac Airport to Fairbanks Intl. Airport. Whether you need a direct or indirect flight, you can trust Travelocity to provide you with the best prices for RDZ to FAI flights. 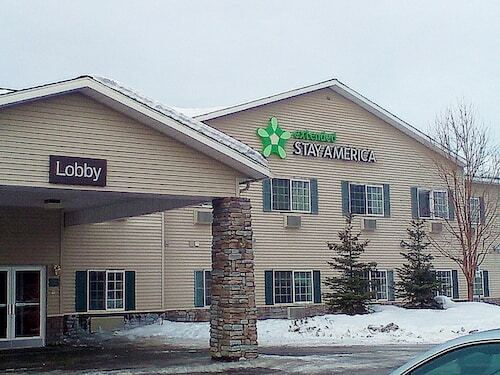 The staff was friendly and the rooms were clean. Its very close to the fur store and the airport.